Eight Sleep's Mars+ mattress is a fantastic combination of both foams and innerspring offering a great comfort, contouring, and bounce! From the simple all-foam Saturn Mattress to the softer construction of the Jupiter, now Eight has released their latest offering, the hybrid Eight Mars+ Mattress. Does this smart hybrid have what it takes to revolutionize your sleep? 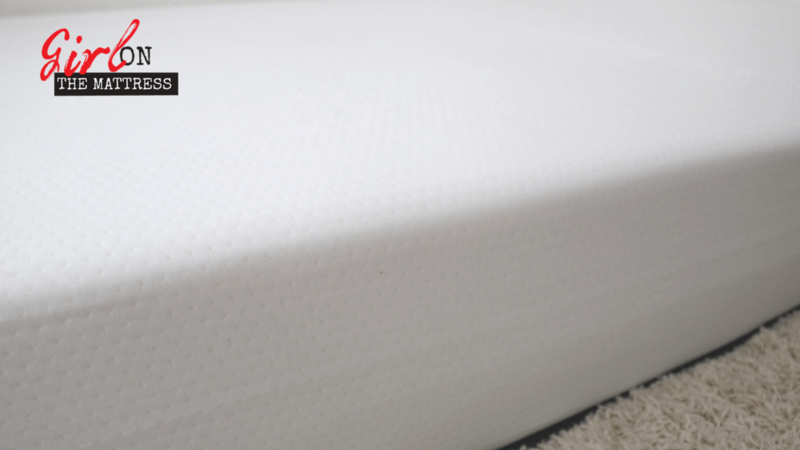 Let’s check it out in the detailed Eight Mars+ mattress review below. The Eight Mars+ Mattress features 4 layers of foam and coils totaling to 11-inches. The layer breakdown is below. Top Layer: Composed of 2-inches of reactive foam. This reactive foam works much like latex, providing a good bounce and plenty of cooling comfort when you first hit the mattress. Second Layer: Composed of 2-inches of comfort transition foam. This layer serves as a transition layer and at the same time working to offer pressure relief close to the hips and back area. Third Layer: Composed of 4-inches of sleeved coils that are each encased in quality polyfoam. This offers bounce and fantastic airflow, allowing the mattress to remain cool. Bottom Layer: Composed of 2-inches of high-density support foam. Serving as the base for the upper layers, this provides a firm support and ensures you get a high-quality bed to use. The regular cover in all of the Eight mattress is a thin, breathable 100% polyester fabric. It’s simple and designed to work in tandem with the Sleep Tracker cover. The latter is a separate cover that you need to place on top of the mattress to help track your sleeping patterns. When we say “all in the cover”, with the Eight mattresses, it means much more than a regular cover. Read my detailed Eight Smart Mattress Cover review here. It’s in simple words, the best part of the sleep: knowing how you sleep, getting an accurate data is a bit addictive because it’s so helpful to figure out what works best for you. And the app is very user-friendly. The Mars mattress is designed with a medium firm feel. On the firmness scale, this would sit around 6-6.5 out of 10, making it the optimal mattress for the majority of sleepers out there. It offers a great bounce thanks to the coil layers while also offering good support and firmness right where you need it. This is recommended for side sleepers and back sleepers as it offers support for the hips and shoulder areas. Motion transfer is kept to a minimum while edge support is also relatively good. You won’t feel stuck on the mattress at all. Overall it offers such a great sleep! Click on the image to read my full review on the Eight smart mattress cover tracker. 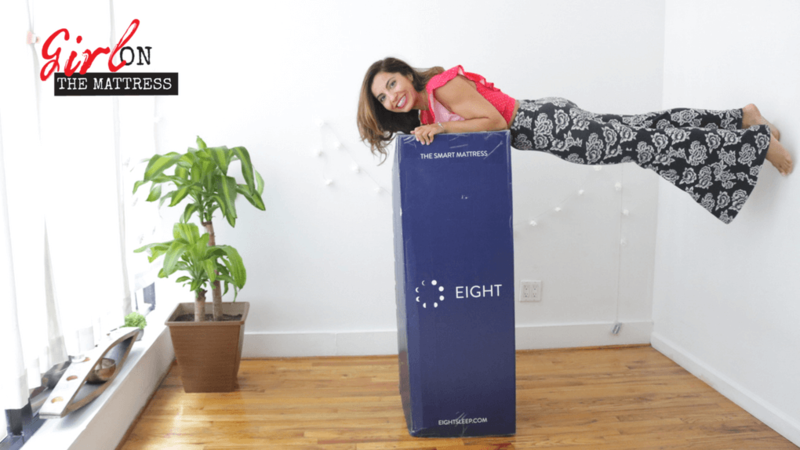 Overall, you’ll love Eight’s Mars+ Mattress if you’re after great comfort, good bounce, and supportive pressure relief. It’s the type of mattress for medium-firm lovers, side sleepers, and back sleepers. Couple this with the smart cover and opt for the Mars+ and you have a mattress that only delivers great performance but also quality and crucial sleep data for optimal sleep. I’d say it’s worth the investment. – Is the technology built into the Smart Mattress? Eight smart technology is not built into the mattress. The Smart Mattress is a two-piece bundle of their Eight Mattress plus the Sleep Tracker. You’ll receive two separate boxes when you purchase the Smart Mattress. – Do I need to flip my Eight Mattress? For the best Eight experience, they suggest rotating your mattress every 3 months. This should prevent long-lasting grooves in your foam mattress that have shaped to your body. – What is the firmness level of each Eight Mattress? Eight Sleep offers email, phone or live chat on their website. 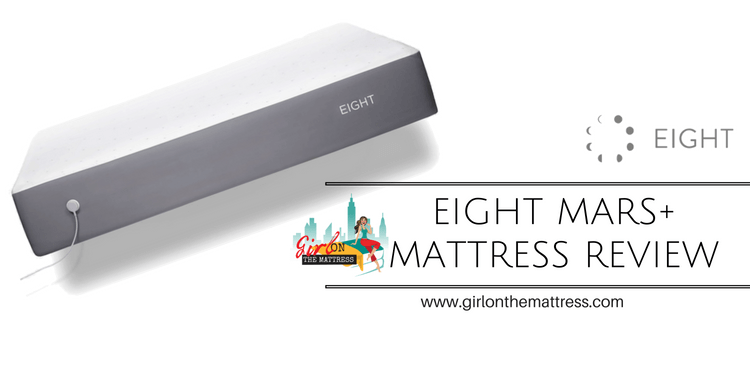 You can call them on +1-888-699-4015, email at support@eightsleep.com.